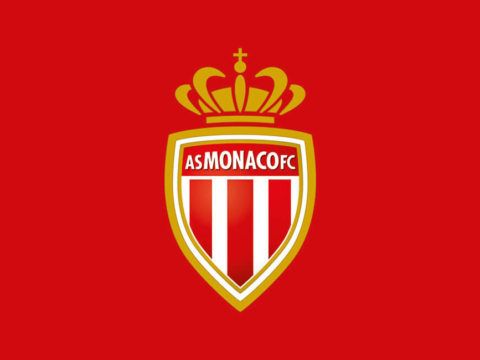 It is with great sadness that I part company with AS Monaco. Despite the struggles and difficulties that we encountered along my short journey, I have still thoroughly enjoyed my time at this wonderful Club. My ambition and philosophy from the day I joined will always be that the CLUB comes first. I strongly believe in this squad of players and that the team with all the recent new signings is now in a better shape to tackle the second part of the season and to go on a winning run and fulfil its full potential. I would particularly like to thank Vadim Vasilyev and Michael Emenalo who afforded me this opportunity at my boyhood Club and of course the fans and staff who have given me such a warm reception during my tenure. 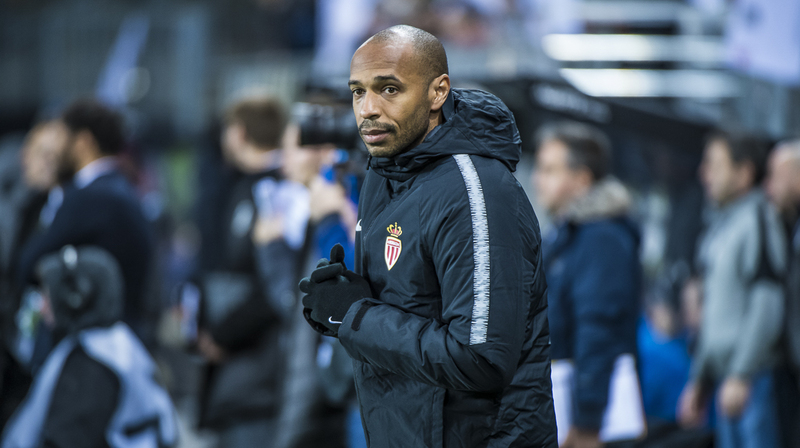 I sincerely hope that my successor will now take AS Monaco onto greater strengths and I wish them all the success for the future starting with a win in Dijon and then lifting the Cup and getting us back into Europe!